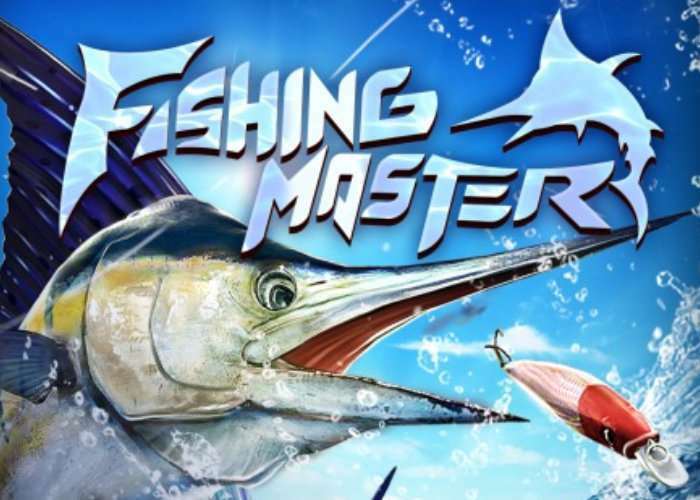 PlayStation VR owners may be interested to know that a new virtual reality demo is now available to download for free for the upcoming Fishing Master VR game which will be launching in just over a week’s time on October 24th, 2017. Check out the video below to learn more about what you can expect from its gameplay and virtual reality immersive fishing which lets you try to catch over 200 different species of fish each with its unique artificial intelligence. – 3 themes in total and each with 3 sub-levels. – 9 magnificent 3A-quality maps, the great fishing grounds of which could only been seen on TV. – Not only the realistic splash of water, you will also find fish that live only in current area. Experience the thrill of fishing at home! Here is an enjoyable fishing game made from the ground up for VR.The world famous scenery and various adorable fish come into your sight as if they were real!Now let’s set sail to the world of Fishing Master! 200 different species of fish with unique behaviors and AI. Take care, the agile fish is able to throw the hook!More than 50 fishing tools that allow flexible combinations.